meal prep Archives | The Meal Prep Co.
It’s not too late to start the year off on the right track. There’s no steadfast rule that says you can only take back your health and set goals on January 1. It can happen any day, including today. While good health is important for everyone, seniors especially need to take control of their health in order to lead a longer, more fulfilling life. Here’s how to rein in your health this year so you can have many more years to come. One of the harsh truths about getting older is the need to see more doctors, but with a healthy lifestyle and preventive care, you should be able to keep some issues at bay. If you’re a senior age 65 or up, Medicare has you covered. Make sure you’re taking full advantage of Medicare insurance by accessing Part B for medical and outpatient mental health services and Part D for prescription drugs. There’s also the option to take out a Medicare Advantage Plan (Part C) from a private insurance company to supplement your health coverage. Plans vary by state, so check online to see what’s available to you. As your body ages, it’s important provide the right sustenance for good health and longevity. What you eat has an impact on how you feel and how your body functions. It can be difficult to develop good habits, stay on track, and find time for cooking healthy meals. A meal prep specialist like themealprepco.com can be the right answer to your clean eating needs. Why not take the guesswork out of what to eat and save time on food preparation? Nike’s slogan has the right idea on the brain. When it comes to getting your body moving, don’t think. Just do. Exercise is the yin to the yang of a balanced diet. Every little bit counts, even if it’s just a short walk. Try incorporating a safe exercise program to avoid causing injury. And don’t worry if you start out slow. With regular practice and training, you’ll get better over time. You’ll become healthier on the inside and outside, and you may even regain your youthful energy. Bitter resentment, regret, and unresolved conflicts can cause stress and anger in anyone. When you build it up over many years of family tension, neighbor disagreements, and workplace strife, it takes a toll on your mental health. When you’re imbalanced from a negative situation that you never resolved, you’re at war with your emotional self. Rather than walking around for the rest of your life with underlying anger toward someone (or the world), resolve to bury the hatchet and put conflicts aside. Forgive others so you can be happy. Reconnect with friends that you fell out with, and mend broken familial relationships. Love yourself by walking away from relationships that don’t serve you right. Life is a series of stressful situations, but the way you choose to respond makes a difference in how you’ll feel. When life throws you lemons, do you curl up in a ball and cry? Do you get angry and throw them back? No. You make the best fresh squeezed, sugar-free lemonade that has ever touched your lips. It’s easier to panic or get upset than to let things roll off your back, but the only person who will be hurt by that reaction is you. Stress, high anxiety, and worry can actually contribute to the aging process, so it’s in your best interest as a senior to let things go and choose happiness. Your retirement years should be your best years. The door has closed on your career, childrearing is over, and you now have all the free time to do things you love — whether it’s traveling, writing a memoir, or volunteering at a local nonprofit. It’s your life to live. 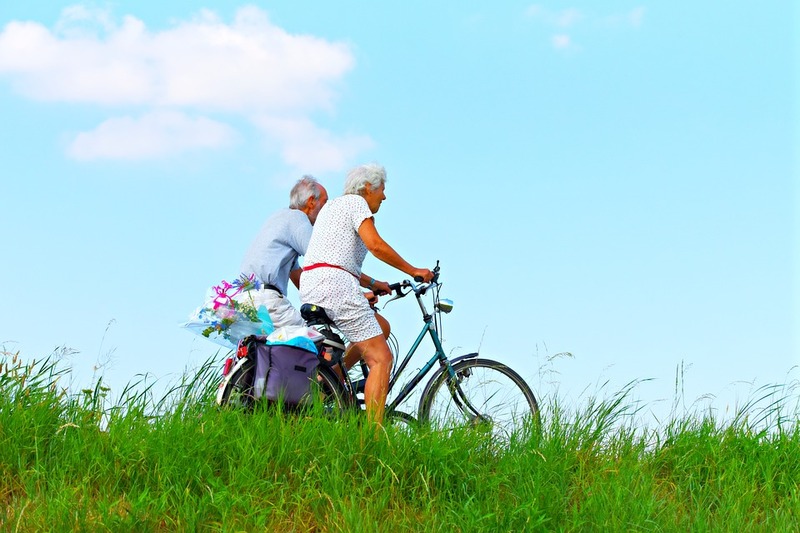 In order to fully enjoy your golden years, get yourself into the best health possible, both mentally and physically. So if you’re on our website right now, I’m assuming you know a little bit about who we are. Our name, after all, is “The Meal Prep Company”; so I’m guessing you know at least that we do meal prep. And as you can imagine, our meal prep is pretty healthy since that’s the main reason for someone to meal prep; prep healthy meals for your week so you don’t eat fast food every day for breakfast, lunch, and dinner. Some people only do meal prep for their breakfasts or lunches and that’s great! Any time you’re making healthy choices you’re one step closer to a healthy lifestyle. In the next few paragraphs, I’m going to list out the different types of meal prep services we offer; meal prep can be from super simple to extremely detailed and counting macros. The Meal Prep Company does all of the in-between! So Let’s start out with the basics and work our way down! We started several years ago as a dream to give people healthy meals that are simple, whole foods made with good ingredients. If you eat our meals then you’ll automatically start shedding some pounds because you’re giving your body what it needs. We evolved into a little more specific of a meal plan program since then. You come in for a consultation where we go over your specific wants and macro plan. If there’s anything you don’t like we’ll take it off the menu for you. We go over what you’re going to be eating throughout the day; when to drink a protein shake if you need it, what to eat for breakfast, how to eat food other than our meals made for you, things like that. Then we’ll make your plan! You can have as many meals per day as you want (min 10 meals per week) and they’ll be dropped off every week to your front door or at a local pickup hub. On top of our main meal prep program, we offer a lot of other programs that no other meal prep does in San Diego! Let’s run through them real fast so you can get a feel for each of them and maybe find a program that fits you! ~Paleo: a great option for tasty food while living the Paleo lifestyle- also another great way to lose weight. ~Pescitarian (Fish Only): we create meals with different kinds of fish as the protein. ~Low Carb/ No Carb: Still getting all the delicious food without the added carbs. This is a great option for a quick shred, and extra veggies give you the added boost of fiber to keep you feeling full. ~Carb Cycling: If you want to lose fat ASAP- this will have you shredding that extra weight in no time. If you want to gain muscle while losing fat at the same time, this is your best option! We sit down with you and write out the schedule that matches your lifestyle. Higher calories for the days you do heavy lifting, low calories for the days you are resting. ~Performance Meals- High Protein, High Carb: for our athletes; NFL players, MLB players, MMA fighters, etc. For better recovery, we add in extra protein and carbs so your body has all the nutrients it needs. ~Custom Meal Prep: Anything you can think of; diets for medical conditions, diabetes, specific diets to cut weight, do a clean bulk, etc. ~Competitor Meal Prep: for anyone doing bodybuilding, bikini competition, physique competitions, etc. If you have a plan already, shoot us an email and we’ll give you a price quote! ~Bulk Food: We make bulk protein and carbs! Almost every kind of meat you want we can make it and season it to your specifications! Email us anything you have in mind and we’ll give you a price quote! We’re one of the most reasonably priced bulk food providers, and we’re known for our juicy chicken! ~Organic Protein: All of our meat is hormone free, and we can swap out any of our menu protein for the organic protein- just let us know! 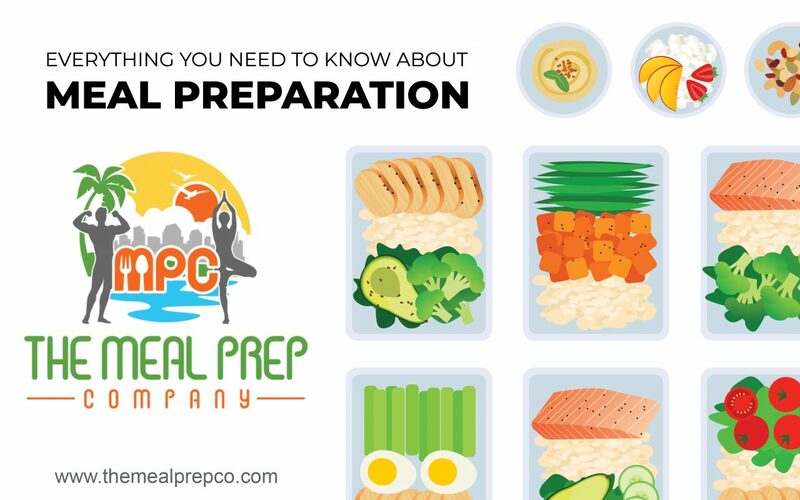 I know you’re probably wondering why I started talking about The Meal Prep Company (MPC) and why you’re on the MPC website, yet I’m talking about Meal Prep To Go?…… Because we’re the same! We started MPC, but we realized there’s a demand for meals ready for pickup. With Meal Prep To Go, you can either go into one of our local retailers and buy meals for that day/week, or you can go online and order which meals you want for that week. They’re delicious, healthy, ready to eat meals that are delivered to your door or local pick up every Sunday. We’ve got so many different options to choose from! So what are you waiting for?! Let’s get you started on your journey to a healthier lifestyle! When you think of drinking something fermented, what’s the first thing that comes to mind? Beer? Delicious fermented grapes called wine? Also referred to as elixir from the gods? But other than that, then you think of something fermented, it’s usually something that you throw away because it’s gone bad. So naturally when I heard of Kombucha, this fermented drink that has nothing to do with my happy grape juice, there was no way I was going to try it. Besides, the smell was similar to the communal trash bins at my condo during the middle of the summer after a good rain. Through my health journey I’ve had a lot of different setbacks. Mostly originating from my tummy. I’ve become intolerant to gluten, I can’t drink very much of my happy grape juice, and overall I just don’t feel healthy. I’ve drank asodophilis a lot of mornings to see if it makes a difference, I’ve drank more aloe vera juice than the normal human, and yogurts are a staple in my life. My tummy should be happy right? Not really. So, begrudgingly, I decided I was going to try this stuff that smelled like something died in the jar. And I was shocked. I had to hold my breath while I drank it, but I kept telling myself that it was flavored so it wouldn’t be that bad. I got a few good gulps down, and I sat back and thought about how I felt. About 5 min later, my tummy actually felt good!! I couldn’t believe it! I was sold. Since then, I’ve been chugging this stuff down and I really feel like it’s made a huge impact. When I go on vacation I miss it, and when I come back I go straight to the store to buy my favorite flavor. But, enough about my story and let’s dive into why this smelly stuff that strangely tastes decent, is REALLY good for you. 1: The bacteria in kombucha actually goes all the way down to your intestines. Fun fact I learned from my PHD Nutritionist father, yogurt and asodophilis bacteria only gets to your stomach, and then doesn’t go much further. This bacteria goes past your stomach and helps keep your large and small intestines happy, because they never really get much attention even though they’re the most important part of your digestive system. They also have good bacteria that needs to be replenished often and the stuff we eat does more harm that good for those little guys (*cough*cough* like soda and sugar). 2: Kombucha detoxes your liver; and, on top of detoxing one of the most important organs you have, it has cancer fighting properties that are proven to prevent and also kill cancer cells. There’s a lot of stories about people taking the holistic method of treating their cancer and winning, and a huge part of that is Kombucha. 3: It has probiotics, antioxidants, glucosamines, boosts your energy levels, balances your mood, and is basically like a magical drink that fixes almost everything. But in all seriousness, there is every reason to start drinking this stuff ASAP. 4: Lastly, on top of it helping everything in your tummy, it has outward effects. Studies have shown there is a direct correlation between gut health and acne. So, you take care of your gut and it will show on your skin. I’ve personally noticed a huge difference in my skin and the random breakups that I don’t get as much. If I haven’t convinced you yet to jump on the bandwagon, I encourage you to do your own research. The Chinese have been making and drinking this for over 2,000 years and they called it the “Immortal Health Elixir” . Honestly with a name like that, you’ve got to try it. I personally suggest the brand Kevita, and I prefer the flavor Pineapple Peach. 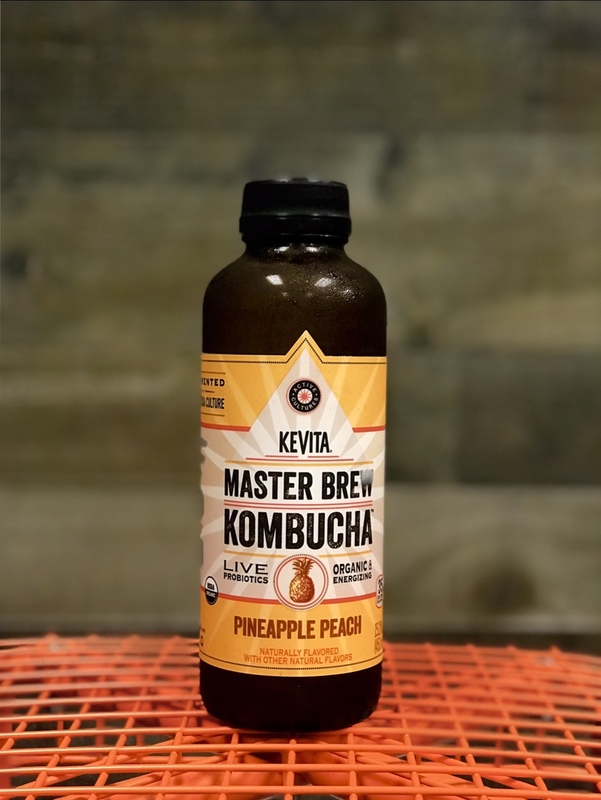 I buy mine at Vons but pretty much any grocery store in Southern California will have some kind of Kombucha There’s 40 MG of organic caffeine in each serving of this brand (about 2 servings a bottle). 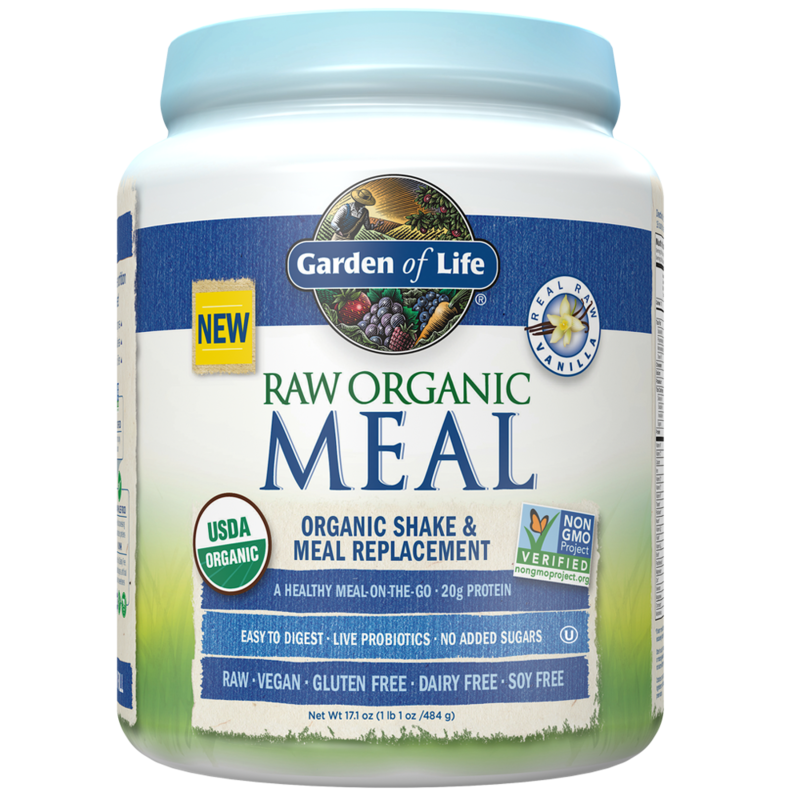 This brand tries to use as many things that are organic which I really like, so if you read the back of the label you’ll see how many of the ingredients that are certified organic. It’s lightly carbonated so you get that bubbly taste which is satisfying without the horrible ingredients as soda. As many weird and crazy things we consume for our health (and just the weird things we consume in general! ), drinking this fermented drink shouldn’t be that hard to incorporate into our daily routine. If we can take shots of basically rubbing alcohol (yes I’m talking about cheap vodka), then we can chug this weird drink for our health! Whey protein is derived from milk and contains a wide range of amino acids that absorb quickly, aiding in recovery and lean muscle development. 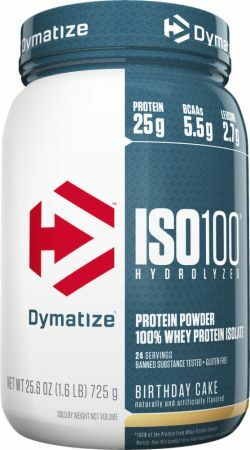 Hydrolyzed whey isolate is still derived from milk but is extracted through a different process that allows more of the amino acids to stay bonded and nearly eliminates residual lactose, fat, and carbs. 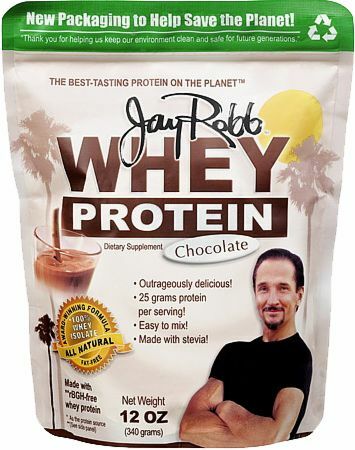 Egg white protein powder is a lactose-free alternative to whey that is low in carbs and abundant in vitamins A, B, D, and E.
Vegan proteins are popular for post-workout recovery as well as meal replacements because a lot of manufacturers add raw fruit and veggie blends as well as vitamins, minerals, and probiotics. Since they contain no dairy byproducts, these proteins are bloat-free for people who don’t digest dairy well. Exercise causes tiny tears in the muscle fibers, so consuming a post-workout protein shake before you dig into your meal prep will ensure muscle fibers are repaired rapidly, and can become larger. The amino acids are also super-helpful for reducing soreness! The body’s preferred source of energy is carbohydrates because they are a quick burning fuel that spikes glucose levels, which is great to support a workout. 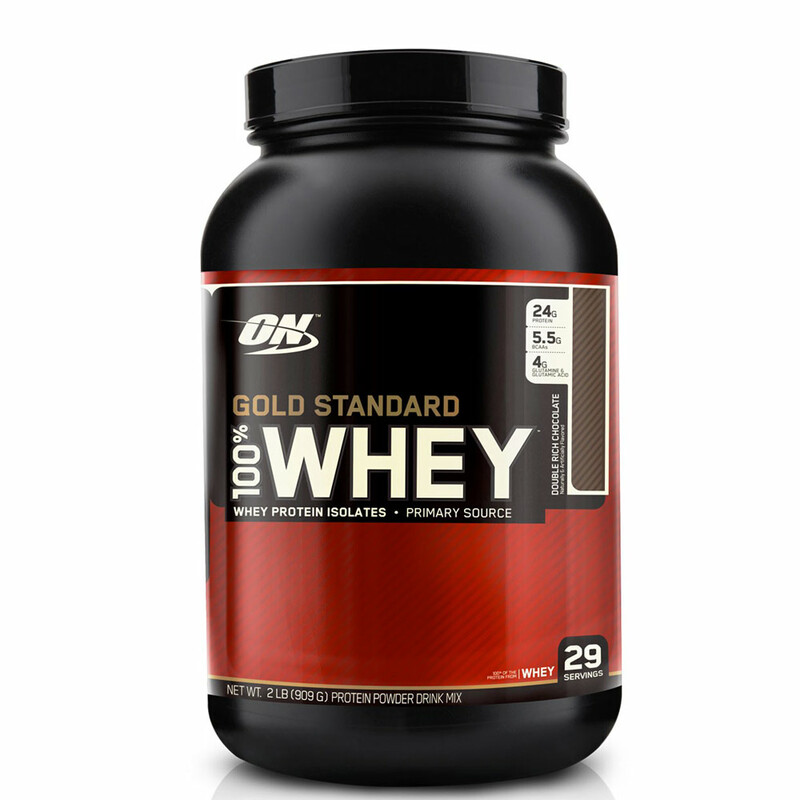 High levels of protein must be consumed to get the body to use stored fat as its primary energy source. The body relies on the hormone insulin to break down protein, fat, and carbs to produce energy, but the amount of insulin required to process carbohydrates is much higher than the required amount for protein or fat. This is taxing, but when the body stops expecting to ride the glucose rollercoaster, more balanced moods and energy levels are to be expected. 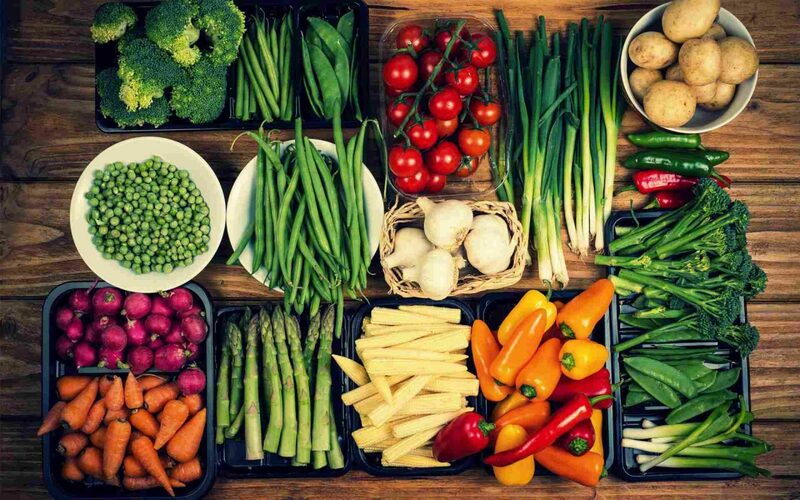 Our low-carb (vegetables only) and paleo (sweet potatoes and yams only) meal prep plans are best for individuals seeking blood sugar stabilization. Some of us are no strangers to the phenomenon sweeping the nation known as “hanger” (a combination of hungry and angry)- not only does waiting too long to eat or not consuming enough protein in general put us in a bad mood, it affects how your brain makes and transports dopamine and serotonin. Additionally, the brain needs the amino acids from complete proteins to maintain healthy motor skills, coordination, and learning ability. Glutathione is considered the Godfather of all antioxidants, sort of the Don Corleone of detox, if you will. Antioxidants scoop up and get rid of nasty free-radicals that harm the immune system and can cause a host of other issues like Alzheimer’s, Parkinson’s, liver disease, cystic fibrosis, cataracts, and heart problems. Thankfully, the incredible human body produces Glutathione on its own- but it can only be produced by intaking an optimal amount of protein. 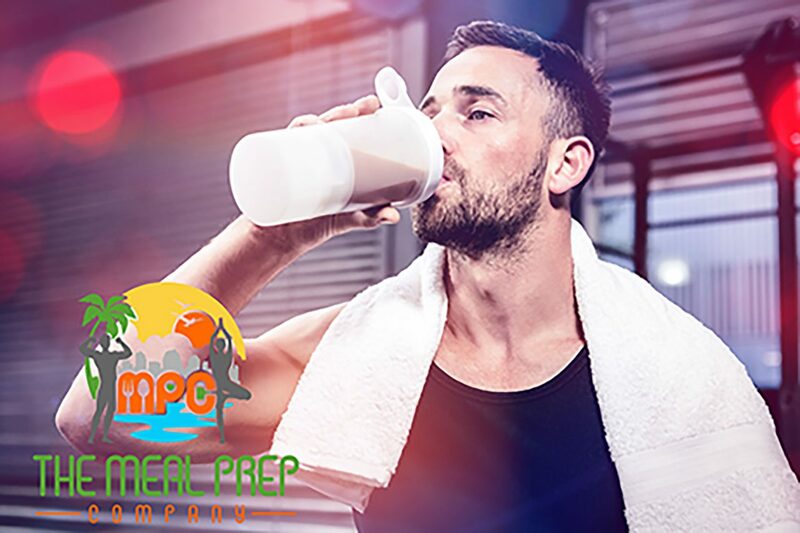 Your Meal Prep Company consultant will recommend the best protein supplement for your lifestyle, body composition, and goals as well as guide you in how to track and achieve your daily macros that are calculated specifically for you. If you’re ready to make your diet one of your success factors, follow the link to book your in-person meal prep consultation today.